Investing in protective equipment for boxing is the one of the best ways to keep yourself safe throughout your time with the sport. 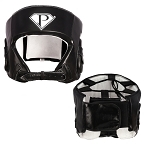 Our high-quality boxing protective gear minimizes damage throughout your fights and training. From mouthguards to groin protection, our products keep you safe and prevent what could be serious injuries. 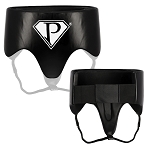 Our single mouth piece is one of our more popular pieces of protective equipment for boxing. If you run a boxing club, this product can be purchased in bulk at discounted prices. Invest in protective equipment for boxing today to help your body stay ready to fight tomorrow.